In areas where the thickness was below the minimum thickness accepted by Class, the deck plating had to be partially renewed. 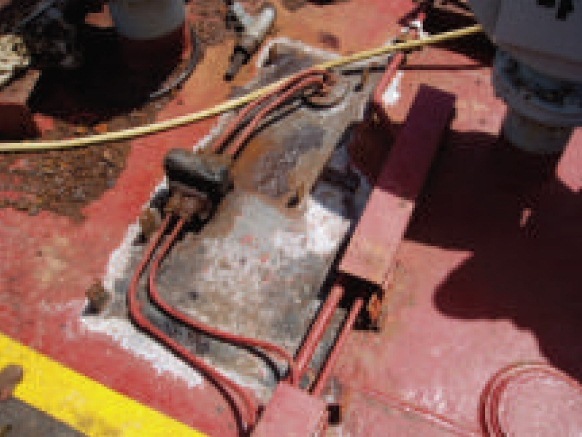 If left unattended further corrosion would have led to penetration of the deck plate, causing oil leakage and pollution, and possibly serious cracks, which could have affected the safety of the ship. The most probable cause of the damage is assumed to be lack of maintenance over time. When the walkways were removed, it was noted that deep spots of corrosion and grooving had taken place, basically due to lack of maintenance in these inaccessible areas. From the repair specification the walkways on deck were to be renewed for cosmetic reasons, without focusing particularly on the possibility of discovering areas of grooving corrosion. The coating condition on the deck was generally found to be good with minor coating break down. Photo above: How the repair was made. 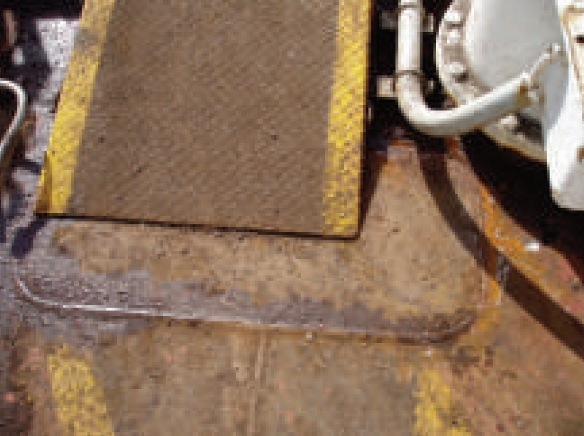 Photo above: Example of serious corrosion in inaccessible areas under walkways on the upper deck. 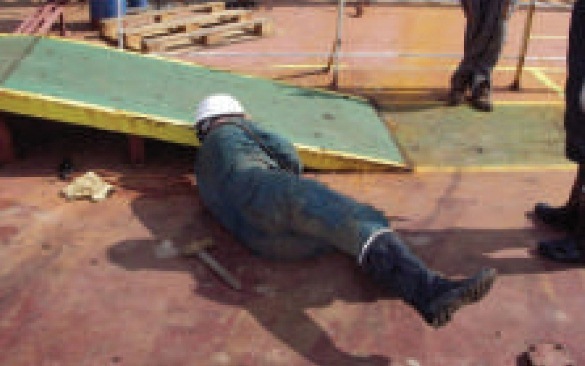 Inaccessible area on the upper deck/weather deck are to be carefully assessed and inspected regularly as necessary, including thickness assessments. Such inaccessible areas are to be included in the maintenance procedures on board if not already covered. Unfuzzed photos would be excellent reference in these type of posts! 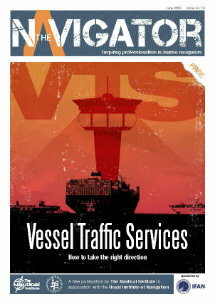 It is the resolution of the photos contained in the original DNV publication.